VANCOUVER — Was the Southwest Washington Regional Transportation Council late to the game when it comes to tolling in Oregon? That’s the feeling of a number of people, including at least two members of the council. 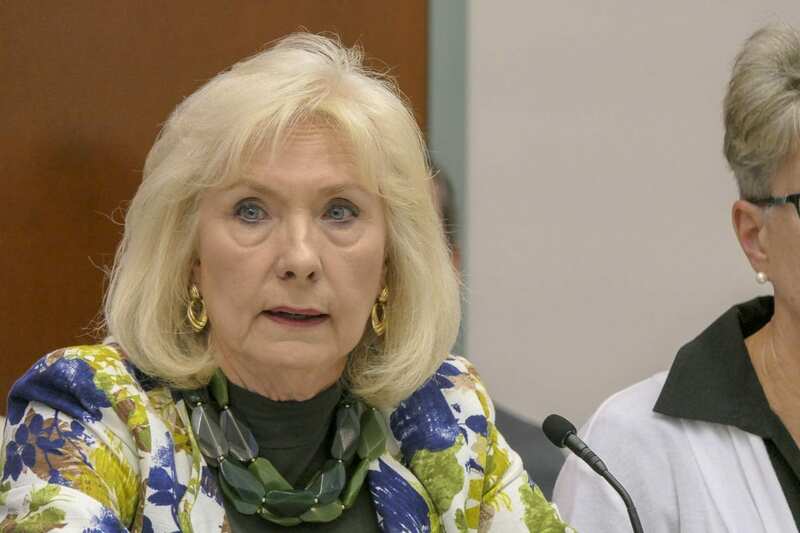 “I’m thinking that, as a board, we probably have not participated in as active a way as we should have,” said Clark County councilor Jeanne Stewart. She was echoing the sentiments of John Ley, a Camas resident who has been an active voice in the debate over Oregon’s plans. Ley spoke at the start of the meeting, reminding the council he’d been there a year before, urging them to act when the Oregon Legislature was first talking about this. That was the sense of Stewart as well, after reading through the letter that RTC Executive Director Matt Ransom was seeking approval to send to the Oregon Transportation Commission. “Basically the message here is that tolling is inevitable, and that we’re agreeing with the ODOT consultant’s framework and conclusion,” said Stewart. The letter in question outlines five areas that RTC hopes ODOT and members of the Oregon Transportation Commission will work with Southwest Washington. Should tolls become a part of either I-5, I-205, or both, RTC is hoping that Oregon will come back to the table over a replacement for the Interstate bridge. A major point of the letter asks Oregon officials to consider creating a bi-state group to consider projects that would be regionally beneficial, rather than just helpful south of the Columbia River. Of course the Interstate Bridge would be a major part of that, but there remain significant doubts about whether any revenue generated by tolls would, or even could, be allotted to paying for a new bridge, or expanding C-TRAN service south of the river. Mandy Putney, a planning manager for ODOT and member of the RTC, said their view is that tolling I-5 and/or I-205 doesn’t mean they wouldn’t consider future work on the Interstate Bridge. Quiring pressed to see if that means funds from tolling could go towards a new bridge. 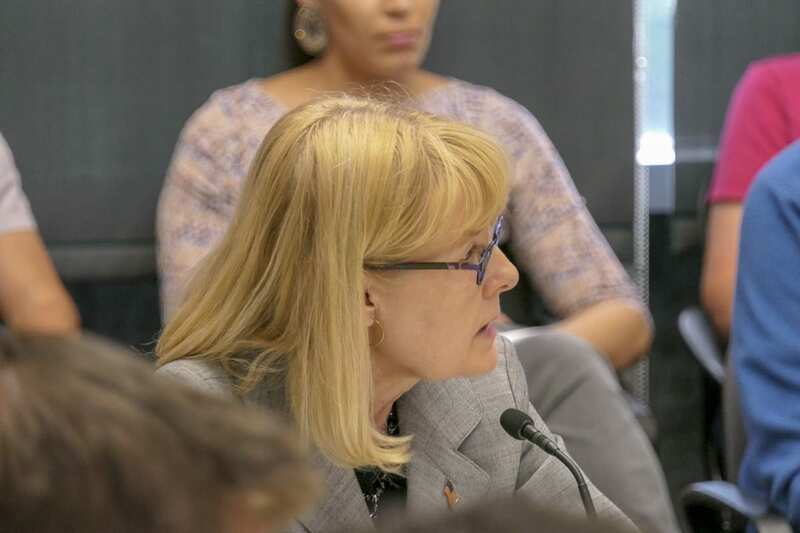 “We’re not in a place to consider that process, and that ultimately is the decision of the Transportation Commission,” Putney replied, echoing a common theme during the Value Pricing process, in which questions over pricing and where funds will go are punted back to state lawmakers. 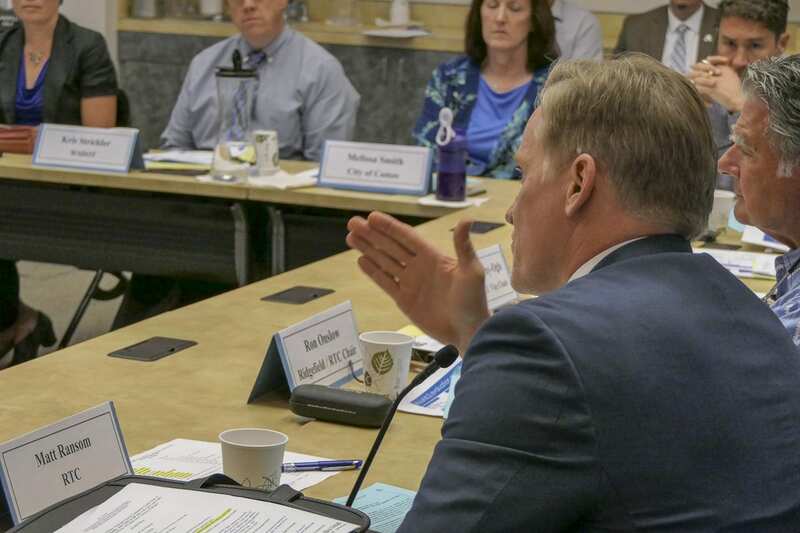 Several times throughout the 45-minute discussion, Ransom pointed out that the process is still very much in its infancy, and that there will be many more factors that come into play before tolls could ever be implemented in the Portland area. That’s part of the reason Ransom said he wanted to be careful in not being too forceful with their input at this stage of things. After hearing criticism over RTC’s reluctance to jump into the tolling debate earlier on, Ransom said they would not be left out of the discussion should the proposal get to the Federal level. That’s why, he argued, the wording in their letter was as diplomatic as it was at this stage. While Ransom, and other members of the council, hoped to remain more diplomatic at this point, Stewart and Quiring seemed to see no need to pull their punches. Ultimately the Council did vote to send the letter to the Oregon Transportation Council, with only Stewart voting no, and Putney abstaining. At a meeting last month, ODOT and its consultants recommended Concept B as their preferred plan. It would toll all lanes of I-5 north and south, from Going Street at the north end, to Multnomah Boulevard. They further recommended phasing that in, along with tolls on the Abernathy Bridge on I-205 in Oregon City, to help fund new lanes on I-205 near Stafford Road. 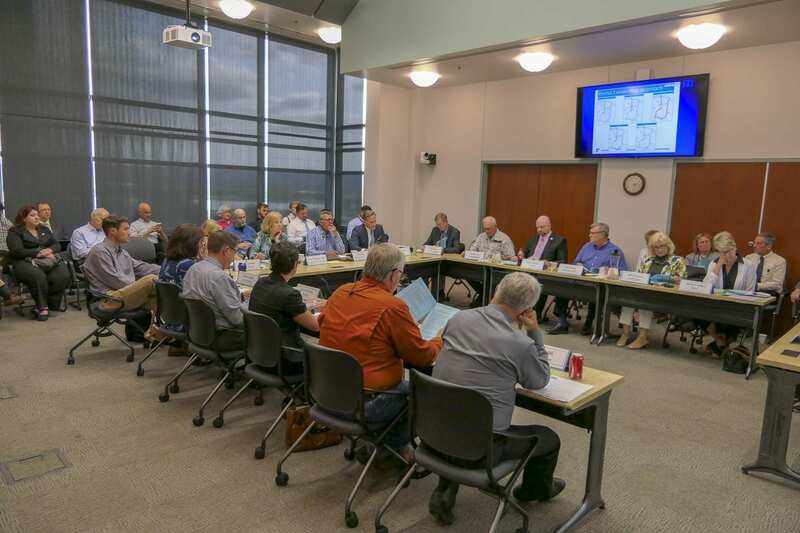 The 25-member Public Advisory Committee is scheduled to meet one more time on June 25, before presenting their recommendations to the Oregon Transportation Council on July 12. From there OTC plans to submit a formal proposal to the Federal Highway Administration. The process from that point is expected to take several more years.